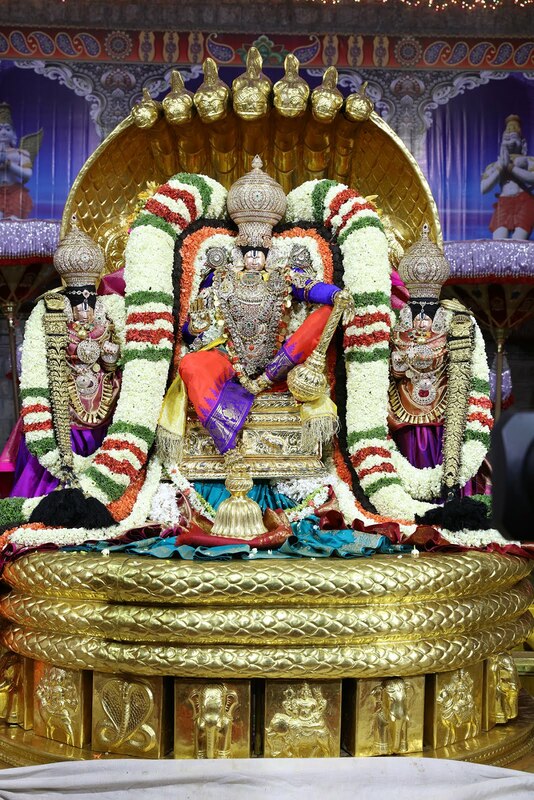 Tirumala, 10 November 2018: Lord Malayappa swamy will ride on Pedda Sesha Vahanam on November 11 and bless the devotees. The king of Serpents, as mythology depicts is abode of Lord Venkateswara, alias Maha Vishnu and his glory is denoted in seven rock inscriptions on the walls of an Srivari Temple. And Adiseshan is also hailed in daily rituals of the temple. Similarly Adi Sesha becomes Mount of Lord Venkateswa and its prominence in the Vahana Sevas of Brahmotsavam is significant. 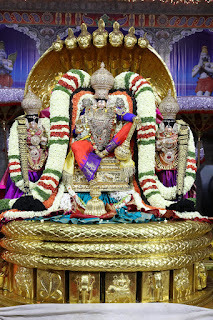 The pedda Sesha vahanam will be performed in the evening between 7 pm to 9 pm.